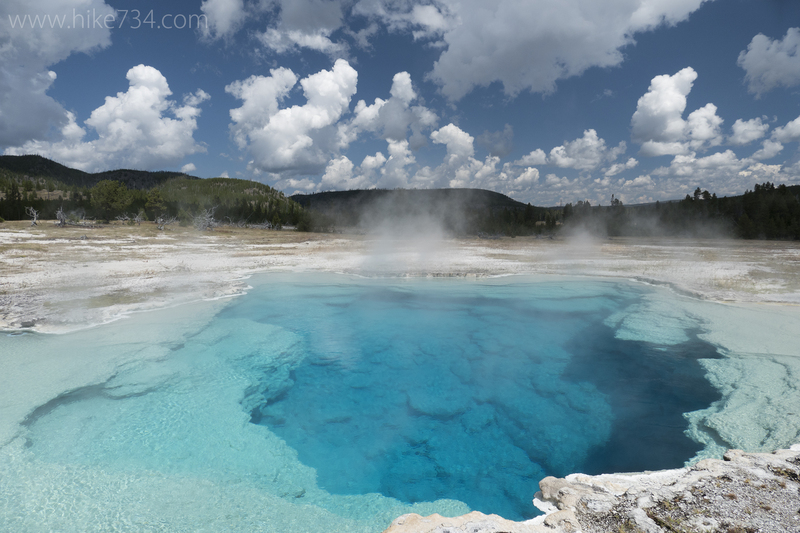 At the heart of Yellowstone National Park lies a volcano. This feature shapes every part of the landscape that radiates from its center to the surrounding 2 million acres. Over 1,000 miles of trail lace through this park. While some are unavailable to day hikers, much can be seen in one day. 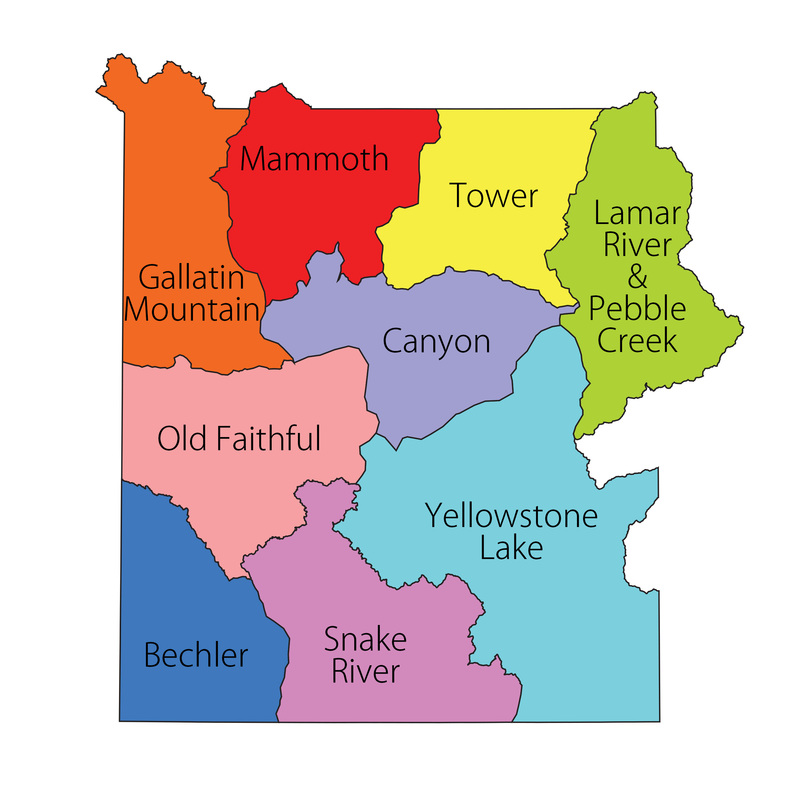 Below are 65 day hikes that I’ve identified and ranked for my Day Hikes of Yellowstone National Park Map Guide. The ranking is my recommendation based upon what I feel gives you the most “bang for your buck” starting with the panoramic Mt. Washburn that gives you a bird’s eye view of Yellowstone. Click each trail name to learn more about the hike. 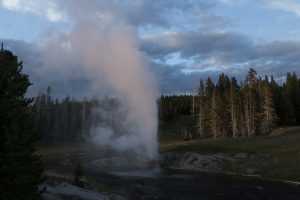 All of this information and more is included in the Day Hikes of Yellowstone National Park Map Guide. It’s the best map for day hiking in Yellowstone that cuts through the clutter of all of the options. 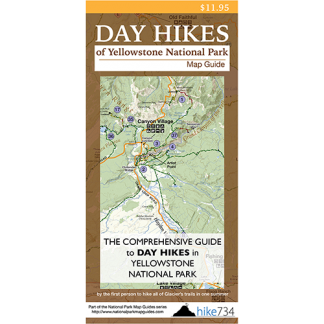 It includes distances between junctions, color coded trail segments denoting slope steepness, and much more on one side and a guide on the back of the map. Pick one up to take with you on the trail!